3000 W. Parkwood (FM528), between the girls softball fields and the Friendswood water tower. To view animals available for adoption or stray animals, go to Petfinder.com . 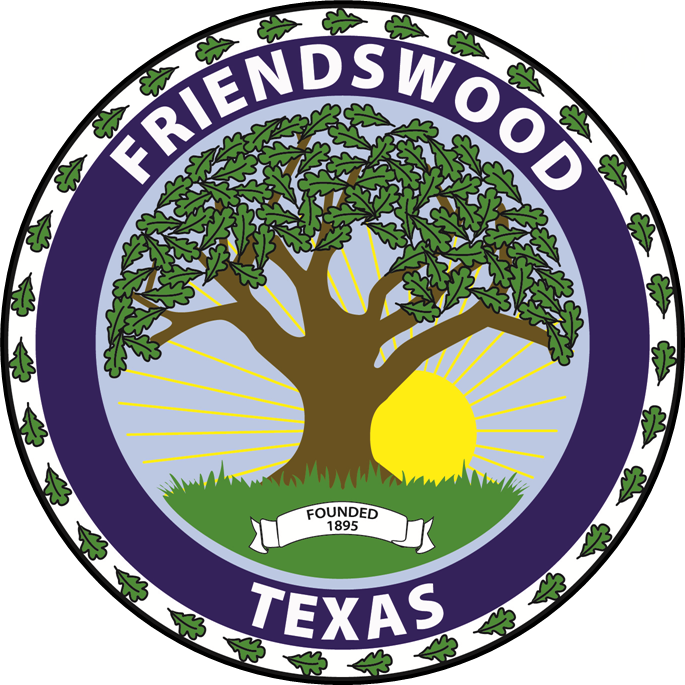 You may also call the Friendswood Animal Control Department to check the availability of pets for adoption. Before making the decision to get a pet, spend some time determining why you want one and what type of pet would be best for your family.